The prevalence of fake news has spread throughout our society like cancer. And just like cancer, it is damaging our health. Fortunately, there are many individuals and organizations that are sick of its prevalence within society and hope to remedy the situation using novel methods and cutting-edge technology. The Guardian recently launched a projected encouraging pupils at Linton Mead primary in south-east London to take on the roles of reporters and editors as part of a Guardian Foundation project, teaching them how to decipher fact from fiction, and bias from balance. The project is a collaboration between the National Literacy Trust, Google and the PSHE Association, the Newswise project, which will launch nationwide in autumn. In addition to this, some companies are utilizing modern technology to spot and remove fake news before it can do any damage. eyeo, makers of Adblock Plus, today launched a new web browser extension called Trusted News. The free browser add-on, which is currently in beta, was developed to help internet users spot fake news sources while keeping users’ web browsing history completely private. The Trusted News extension is a public service project of eyeo and is available free, forever, for Chrome browsers on the Google Chrome Web Store here or at www.trusted-news.com. Developed in partnership with MetaCert Protocol, eyeo’s Trusted News extension works by checking domains, websites, and news sources against the world’s largest network of fact-checking databases. The classification of each news source was taken from fact-checking organizations and stored in the MetaCert Protocol registry to provide unbiased, democratically assessed information on the integrity of each website and news source. In order to maintain each user’s privacy while using Trusted News, the extension updates its own internal database each day so that users’ browsing activity never touches a central server. After installing the Trusted News extension into their browsers, users can navigate to websites as usual, but they will now notice a green check-mark or other flags on the extension indicating the nature of the sources used by that website. Besides a green check-mark indicating trustworthiness, other flags mark sites as biased, untrustworthy, satire, clickbait, user-generated content, malicious or unknown. Users of Trusted News can also contribute to the registry of sites by reporting for evaluation any news sources and other websites that they may discover. 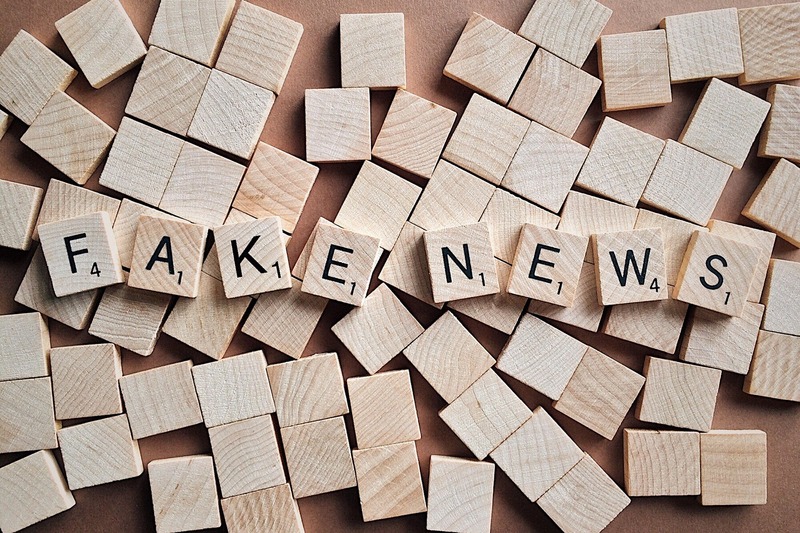 To create an unbiased Trusted News service, the MetaCert Protocol aggregated trust and reputation data from politically independent fact-checking organizations and news sources worldwide, including PolitiFact, Snopes, Wikipedia, Zimdars’ List, and private data sources. These trust signals were organized into one machine-readable database and then cross-referenced with associated social media accounts across the entire web to create the world’s most comprehensive crowd-sourced reputation database. To further scale and incentivize community participation in this massive anti-fake news effort, MetaCert will be moving the core database to the Ethereum blockchain with a new protocol and built-in game mechanics to reward submissions. MetaCert tokens will be issued to track rewards and mitigate the risk of bad actors spoiling the quality of the data.